I'm certain I'm not the first person to blog about being irritated with election rhetoric. Like many, I've been keeping a wary eye on the endless Republican debates in the USA (admittedly, this has been largely through The Daily Show and The Colbert Report), becoming increasingly angry with their right-wing rhetoric. Though no matter what anyone says about our current government, I do tend to expect more tolerable messages to be conveyed in the UK. The Tories are far removed from the Republicans (thank goodness!). I am fortunate enough to have enough brain cells to decide not to go the Labour leaflet to find out about Tory policies, or vice versa. Let's face it, it's far more fun to watch them highlight their own hypocrisies. James feels passionately about getting students involved in the areas they live in. He believes that students play a vital role at the heart of the community, and that more effort should be made to integrate the student population with Exeter itself. As a student I naturally recognise the need for accommodation, but to put 15000 students within 100 metres of Sidwell Street roundabout is asking for trouble. Perhaps I'm being over sensitive, but this does rather imply that students have trouble crossing roads, or will wander drunkenly into the middle of a busy roundabout. You can't have it both ways. You can't run on the student vote AND insult them. Ok, you can, as long as they don't notice. I'm not saying this is exclusively a Tory thing. 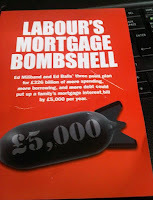 The Labour leaflet goes on and on about David Cameron and the cuts, when this is a local election. The issues local people care about are often quite different to what the government is doing (bin collections, council tax rates etc). 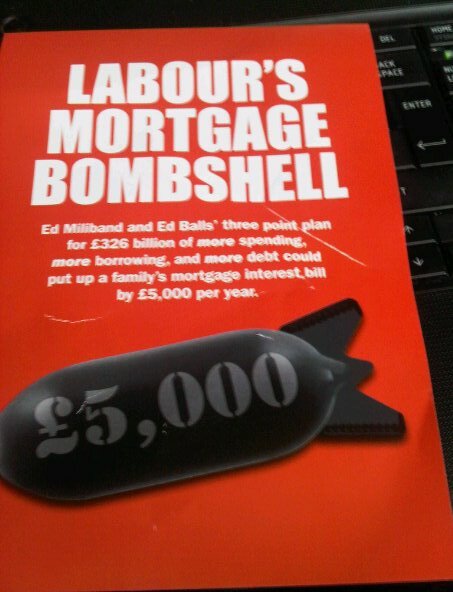 I was waiting to decide who to vote for based on the leaflets that came through my door. It turns out that was a poor decision. Somewhere, I'd really like it if you just outlined their policies without slagging off the other side. All I want to do is make an informed decision, but it's really quite difficult when the information provided is just not up to scratch. All that said, I'm off to the polling station.